Update your look a bit by adding a few fresh takes on workwear. Instagram has been lit with cool girls wearing neutral colours and combos that remind us of holidaying in the bush. Opt for breathable linen, comfy shoes like espadrilles or white sneaks and remember that straw hat or head wrap. For work you can add a pair of block heels and gold hoops. Our new shop assistant Jahaan looking ?? in our Ramie linen Oval Sleeve Jumpsuit ! This eyeshadow look is so hot right now. Spotted at the Golden Globes, we are smitten with this soft metallic pop of colour on the eye. 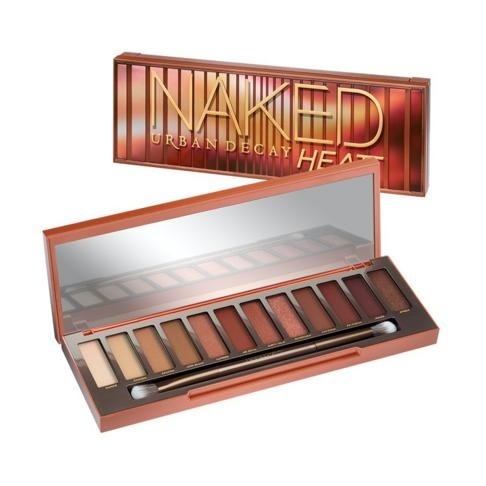 The Urban Decay Heat palette, R850. 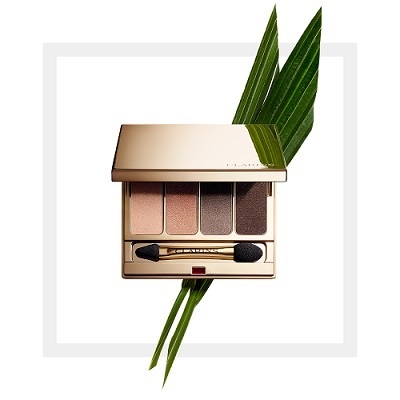 The Clarins 4-Colour Eye Palette, R560. 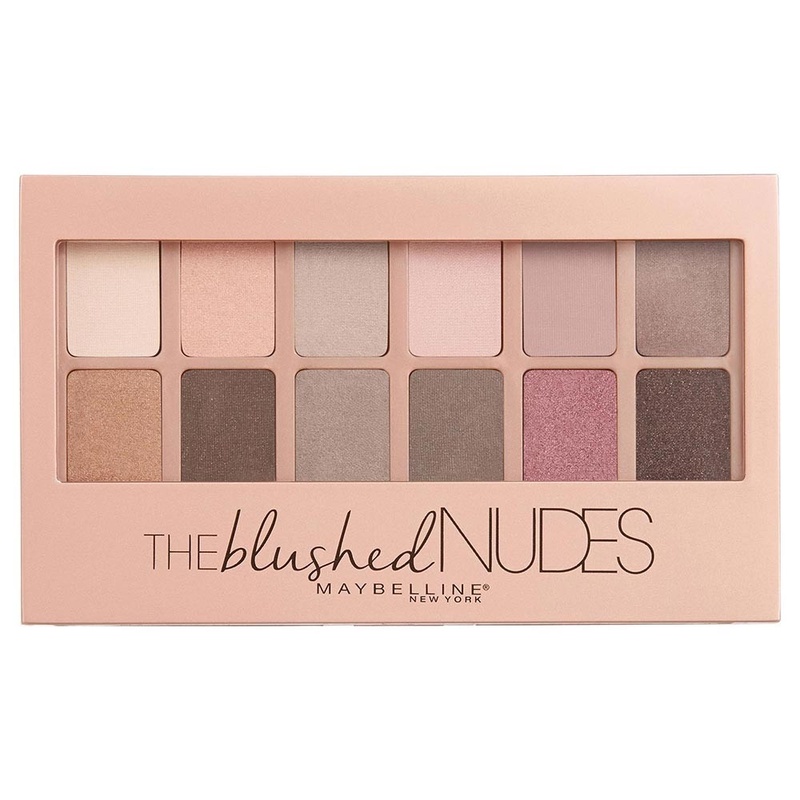 Or the Maybelline The Blushed Nudes Eyeshadow Palette, R 215. Nothing easier than having a go-to work outfit that's both comfy and chic. Go for a wrap dress and keep it interesting by chopping and changing your accessories, lipstick and shoes. Read: Why not wear a uniform every day?